See and hear the word of God through the faithful witness of this prophet as he reveals what God would say to us—with reverence, compassion, and imagination! Author Boyd Lien has spent three years developing a study of the largest book in the Old Testament, prominent among the prophetic writings, and much in the minds of the New Testament writers. For a 21st century audience surrounded by images, Rev. Lien calls attention to Isaiah’s extraordinary visual vocabulary. Providing scholars’ insights and historical background, Rev. Lien brings us into the world of Isaiah’s contemporaries, whose stable lives were threatened by competing world leaders and empires. As we pay attention to Isaiah’s words through this study, we also consider what the familiar words read to us during Christmastime meant to those who first heard them. How does Isaiah call us to cooperate with God in establishing righteousness and justice in the world? How does Isaiah describe the foundation on which we can place our faith and trust? Each Resource Book chapter closes with a section entitled “Discovering the Prophet in . . . .” With a lifelong interest in and love of the arts, the author draws participants’ attention to Isaiah’s words as they are expressed in the world around us by visual artists, composers, hymn writers, authors, freedom fighters, and pastors who were inspired by those words. 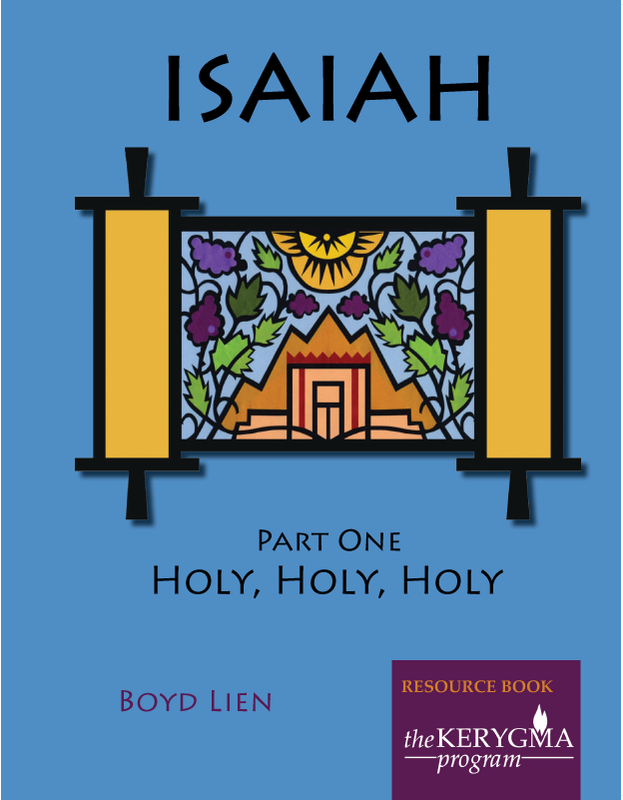 For this exceptionally visual study, the leader materials include slide presentations full of rich images of Isaiah’s world and images inspired by the prophet’s words. View Kerygma's Catalog of Resources!